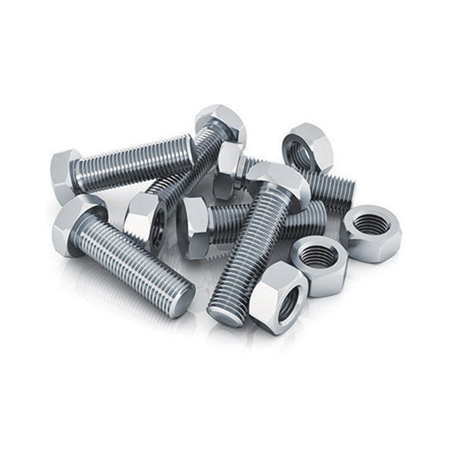 Our quality steel Fasteners are essential to your next construction project. Our construction fasteners will stand the test of time and allow you to get your housing project done right. Like any Steel Supplies Charters Towers product, our Fastenings are built with the highest quality, globally sourced steel, providing strength, durability and longevity. Our steel has undergone an independent quality verification to ensure you are buying the best. We at Steel Supplies Charters Towers provide a delivery guarantee to anywhere in Australia, no matter what size the order.